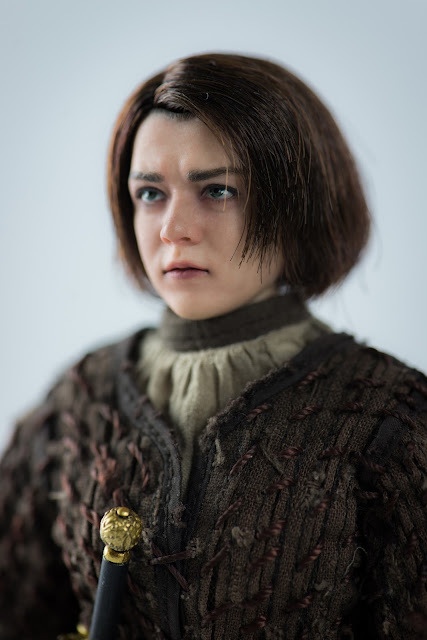 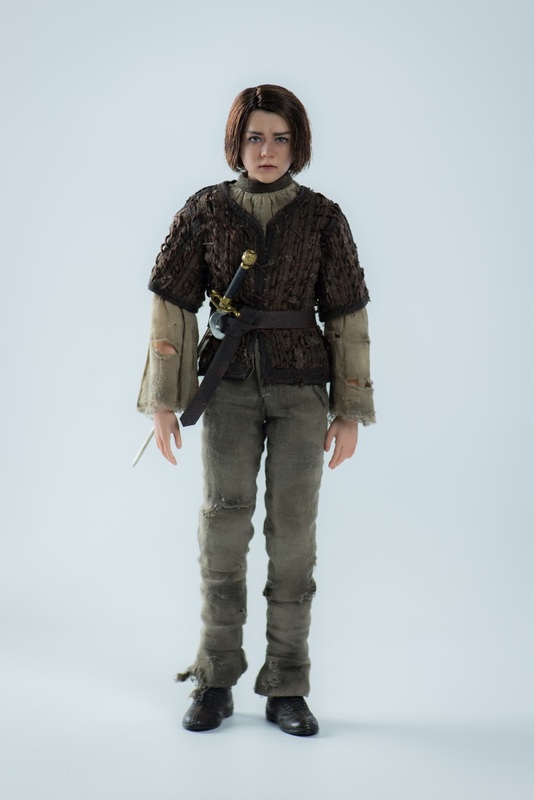 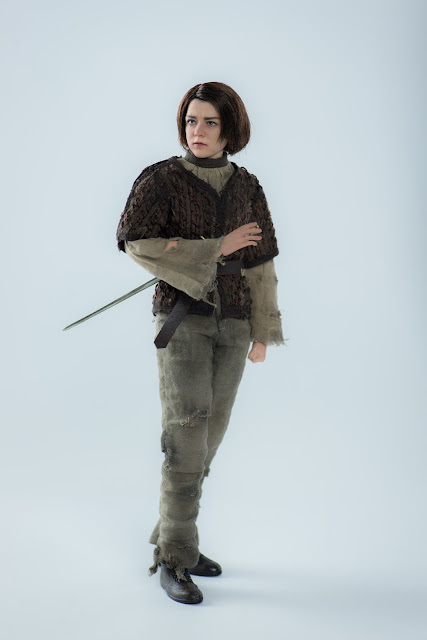 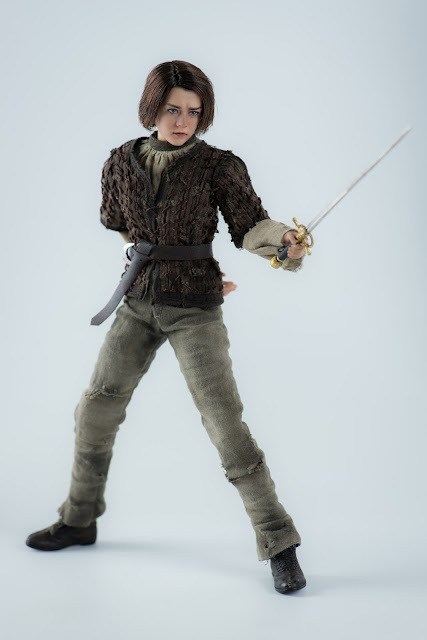 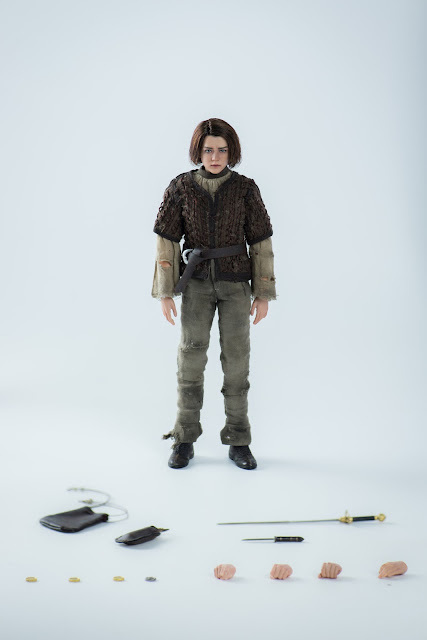 An absolutely stunning 1/6-scale likeness of Arya Stark from Game of Thrones - complete with Needle - will be arriving in late 2018! 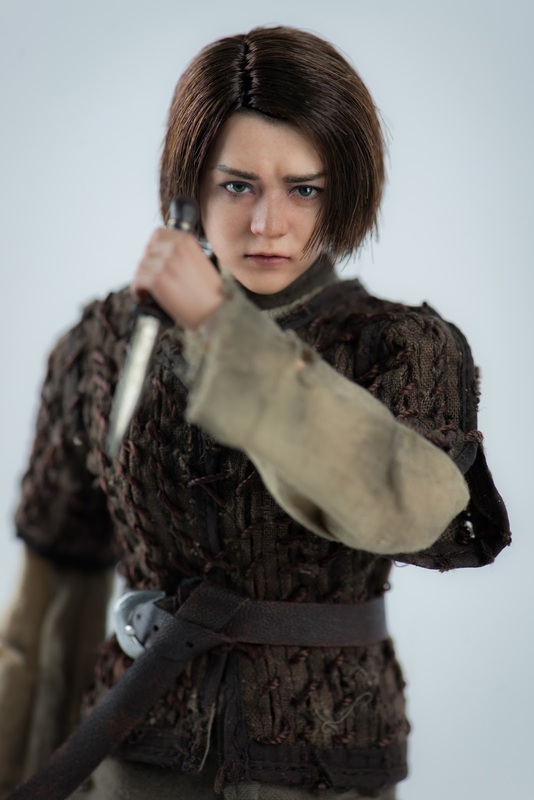 Top notch work as always by Three Zero. Click here to see what other Three Zero and 3A figures we have up as proeorders!